What happened? ZMoji used to be my favorite avatar. 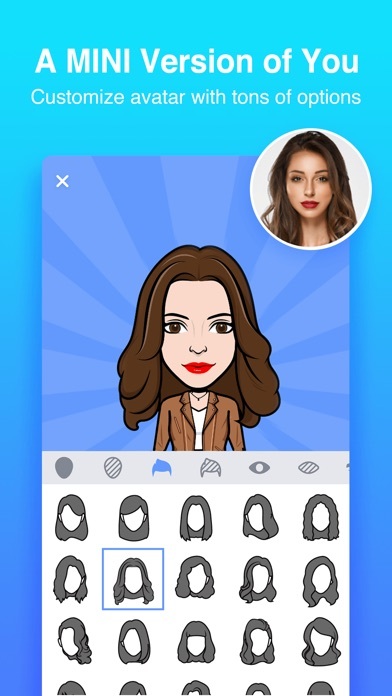 I loved the animations and the personalizations represented my appearance better than Bitmoji. 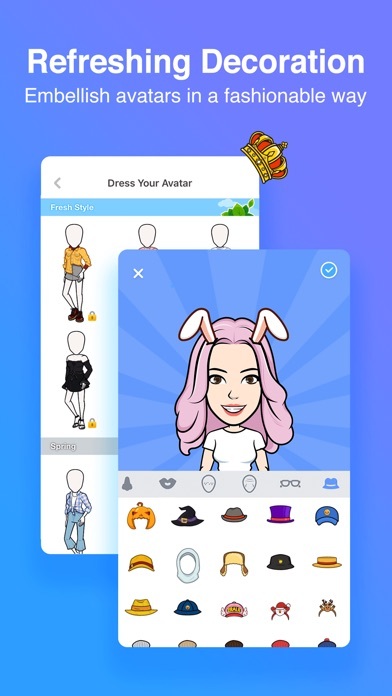 I used these avatars almost exclusively and now all of a sudden I can’t use ANY avatars unless I purchase their Zmoji Pro which makes your avatar look like a cartoon-picture, which I do NOT want. It’s not like I have a choice here. They are forcing me to purchase their pro software which isn’t worth the $$$. Oh well... guess I won’t be using ZMoji anymore 😞. Now that I think of it they hadn’t been creating any new avatars anyway. Ugh! So frustrating!! Love that it is a cute version of me! 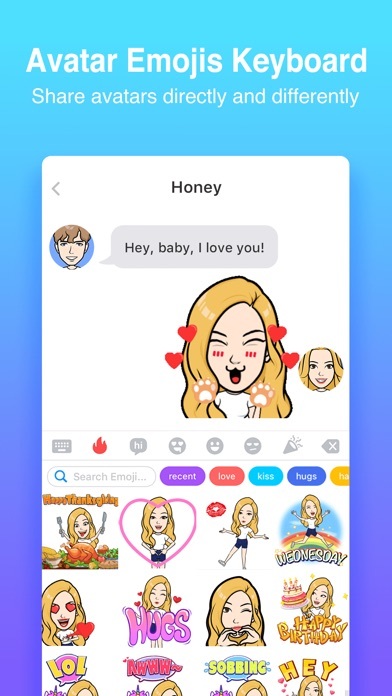 6 Zmojis. Not worth it. Run away. 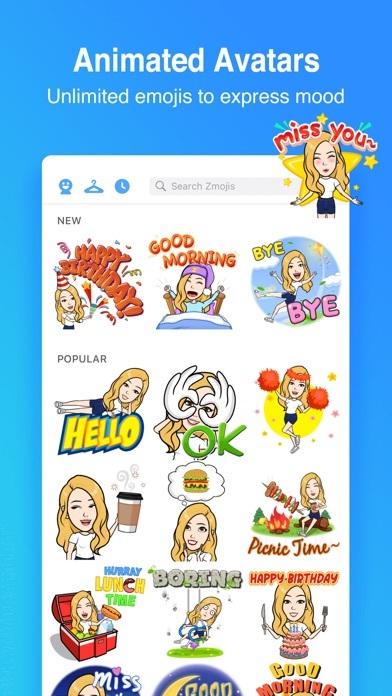 Originally most of the Zmojis were free, now we get six. And to top it off they want us to pay $20.00 a month. It’s not worth it. Find another. Don’t even waste your time downloading this. Upon opening this you are pushed into purchasing the pro version of this for $19.99 a month after you’re free one week trial. 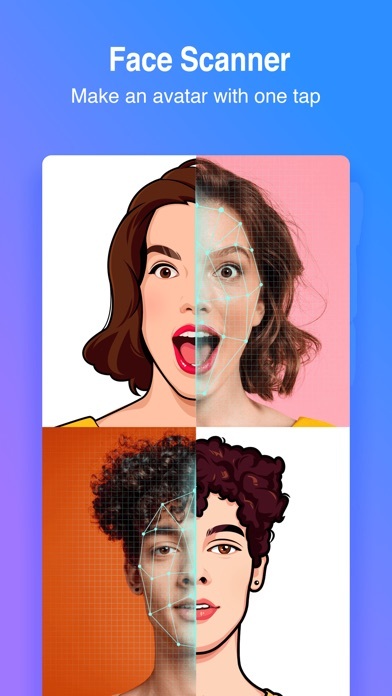 Your free version consists of creating your avatar and having to watch a video for anything (Free). I could only watch 1 video before it froze up. I can’t believe this! Read, before download!! !